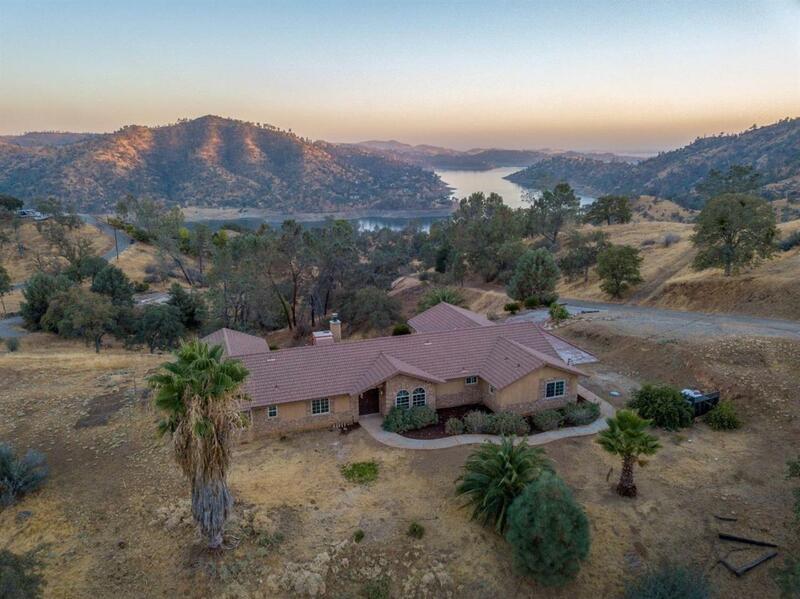 This 4 bedroom 4 bath home has spectacular views of Millerton Lake. There is a bonus room that could be used as a 5th bedroom or an office. The open floorpan is perfect for entertaining with huge windows leading to the back patio and views of the lake. Located on the backside of Millerton and a short 25 min drive from River Park. This home offers endless possibilities. Schedule your showing today! Listing provided courtesy of Matthew Williams of Guarantee Real Estate.